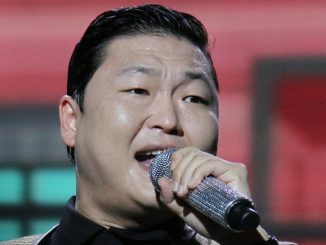 Mega stars Psy, BLUSH, Cee-Lo Green, Carly Rae Jepsen, Aerosmith, along with more celebrities are in the line-up for the Singapore Social Concert which will be held at The Meadow, Gardens by the Bay over two nights on May 24th and 25th. Fans will be able to catch the first four acts on the 24th, while the concert on 25th will feature Aerosmith and other special guests (to be announced). Social Star Awards, the world’s first multi-genre awards ceremony, will be livestreamed on YouTube on May 23rd. The 24-hour event will present 288 awards to the biggest stars and brands across the world based on their social media popularity, as tracked by Starcount.com. There will be a discount given for four-ticket purchases. 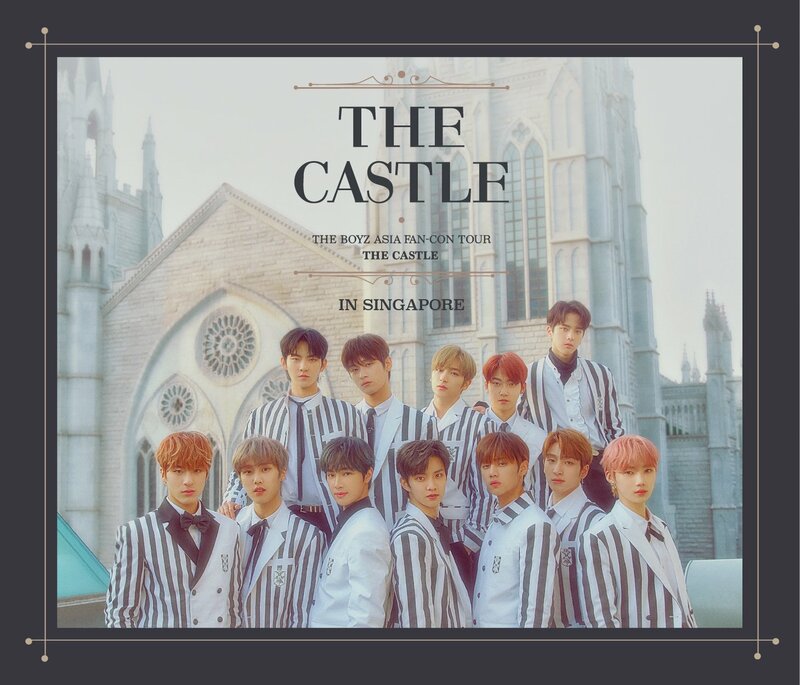 Fans will be able to grab them via SISTIC (https://www.sistic.com.sg/) or Starcount’s web site (http://www.starcount.com/tickets) from April 24th, 9am onwards. In the meantime, make sure you find out who is nominated under the various charts and categories of the Social Star Awards! Visit http://www.starcount.com/ & follow Starcount on Twitter for more updates!